25 April 2017: Mixing different types of exercise may be the key to keeping our brains fit as we get older, according to research from the University of Canberra published today in the British Journal of Sports Medicine. Lead author and teaching fellow at the University’s Research Institute for Sport and Exercise (UCRISE) Joe Northey said a combination of aerobic and resistance exercise had the biggest benefits. “In our analysis, we looked at aerobic exercise; resistance training, like weights; multicomponent exercise, which contains elements of both aerobic and resistance training; tai chi; and yoga,” Mr Northey said. Findings show that exercise benefits occurred regardless of the current state of an individual’s brain health. Their analysis of 39 studies published to the end of 2016 looked at impact on overall brain capacity (global cognition); attention (sustained alertness, including the ability to process information rapidly); executive function (processes responsible for goal-oriented behaviours); memory (storage and retrieval); and working memory (short term application of found information). 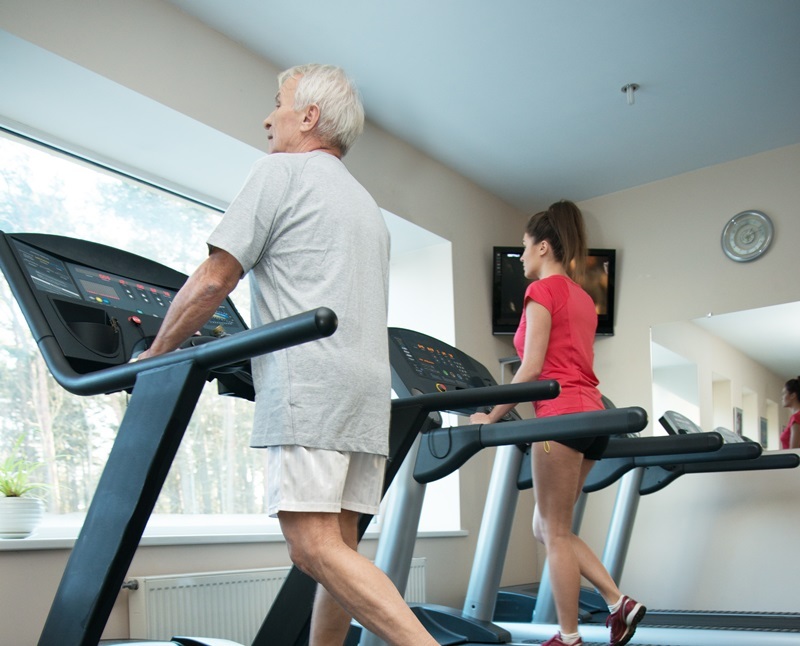 Mr Northey said the evidence is strong enough to recommend prescribing both aerobic and resistance exercise to improve brain health in people over 50 years of age. “Aerobic exercise was associated with enhanced cognitive abilities, while resistance training was significantly associated with improvements in executive function, memory, and working memory,” he said. “Tai chi also improved cognitive abilities, but this is based on a just a few studies, so that will have to be confirmed in a larger clinical trial. The analysis found exercise sessions of moderate to vigorous exercise between 45 and 60 minutes is good for brain health. “Based on our research, we would say that an exercise program featuring both aerobic and resistance training, including at least moderate intensity and lasting upwards of 45 minutes per session, on as many days of the week as possible, is going to benefit cognitive function in people aged over 50,” Mr Northey said.